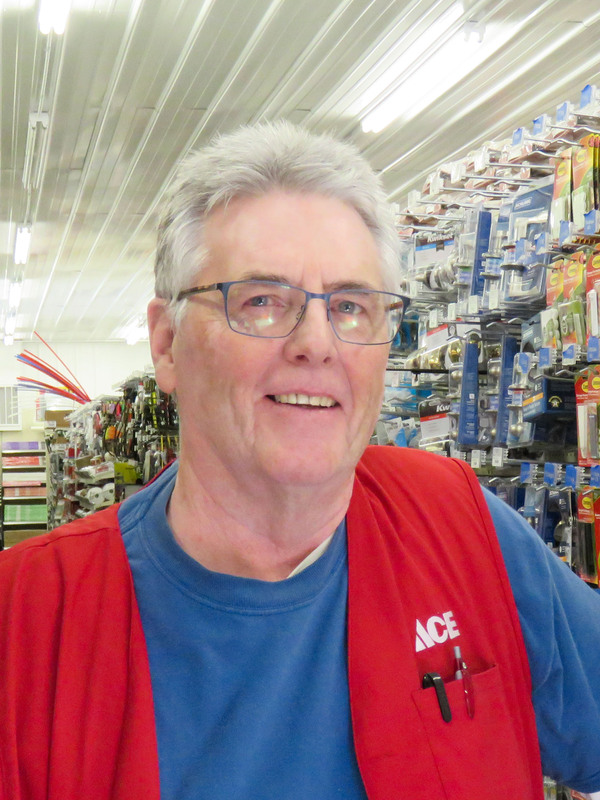 Dale has been with us at our Florissant Ace Hardware & Supply store since we opened last fall. Dale has a background in heating and air-conditioning and is the “go-to” guy for any problems and issues you have in those areas. Stop by today to see Dale!